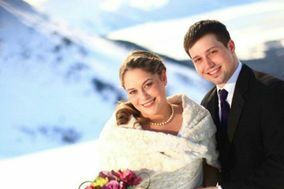 Your wedding in the perfect combination of skyscrapers and Alaska's rugged outdoor paradise also deserves the perfect match for Anchorage DJs. These entertainment experts know how to create the perfect ambiance and get your guests' toes tapping to irresistible tunes. 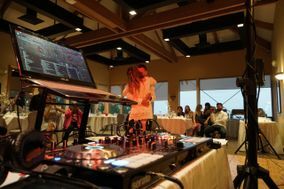 Whether your wedding venue in Anchorage includes a sophisticated event hall or jaw-dropping mountain views, choose a DJ who can amplify the experience. 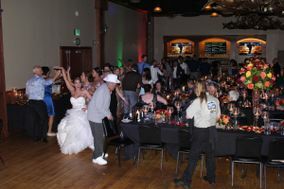 On average, couples spend $1,000 to $2,000 of their wedding budget on Anchorage DJ services. What are they looking for in a DJ? 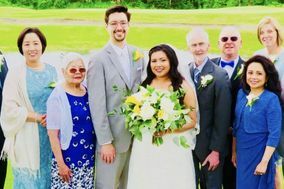 That all depends on the style of their wedding, personal preference, and any recommendations they've gotten from a professional or friend. 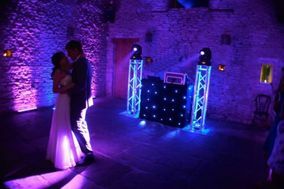 It's important to know that many DJs offer more than just music for your special day. 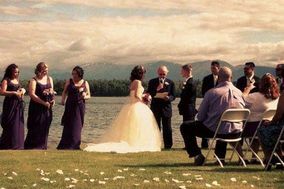 Couples often look to their wedding DJ in Anchorage for services such as playing their slideshow or MC-ing their entire ceremony. 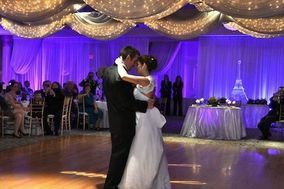 Consider whether you'd like extras such as a light show at your ceremony site and if you'd also like a live wedding band. Don't skip on meeting your top DJ choices in person. You'll need to make sure your personalities mesh. 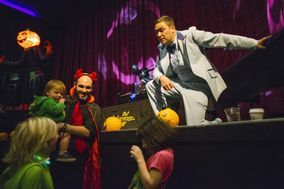 Do you really want to choose a DJ who reminds you of a lounge singer if you're putting together a celebration that focusses on the latest trends for example? Similarly, you may not want a DJ with a loud, announcer-like voice for your classical cocktail hour. 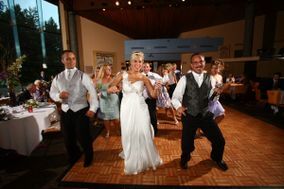 Ask your wedding DJ in Anchorage about their style and how knowledgeable they are in the genre of music you want. 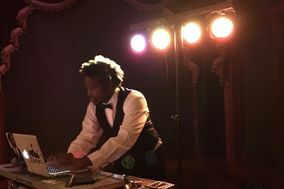 How a DJ interacts with your guests is important, too. 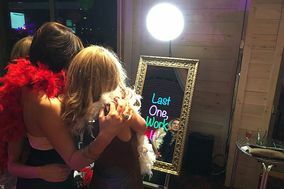 Does the DJ have a plan for getting shy dancers out on the floor or diplomatically turning down song requests that don't match your vibe? 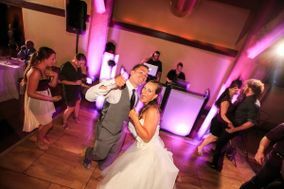 Lastly, use our wedding vendor manager to keep track of the pros and cons of each DJ, as well as any other vendors you're using in the Anchorage area. 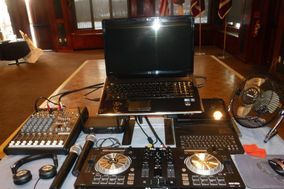 On your Big Day, the last thing you want to worry about is how your DJ is doing with setup. 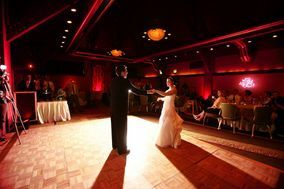 The best Anchorage DJs will arrive on time, set up efficiently, and work with other team members at your venue to ensure a perfect day. That means going over day-of details with you or your wedding planner beforehand. 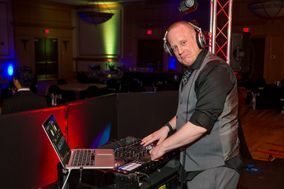 You wouldn't wait until the last minute to ask the caterer what food they'll be bringing, so don't wait to find out what kind of equipment your DJ will have or what they plan to do in case something goes wrong. Make sure you're not expected to rent any additional equipment. 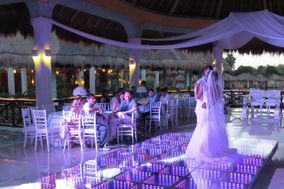 If you are, ask the DJ to help you choose the right items and vendors. 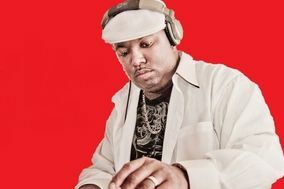 There are plenty of options for Anchorage DJ services, so take your time in choosing the right one. 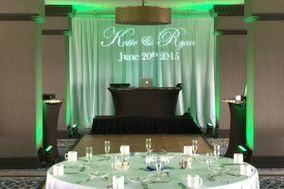 Many couples start looking for DJs before they even choose their wedding colors. Luckily, WeddingWire has all the tools you need to plan your wedding like a pro.